for $315,000 with 2 bedrooms and 2 full baths. This 1,374 square foot condo was built in 2006. 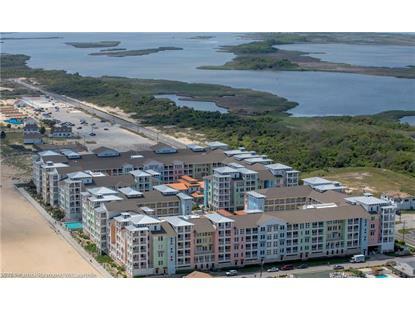 Beautiful 2 Bedroom 2 bath condo in the Oceanfront Sanctuary at False Cape Condos in Sandbridge Beach! 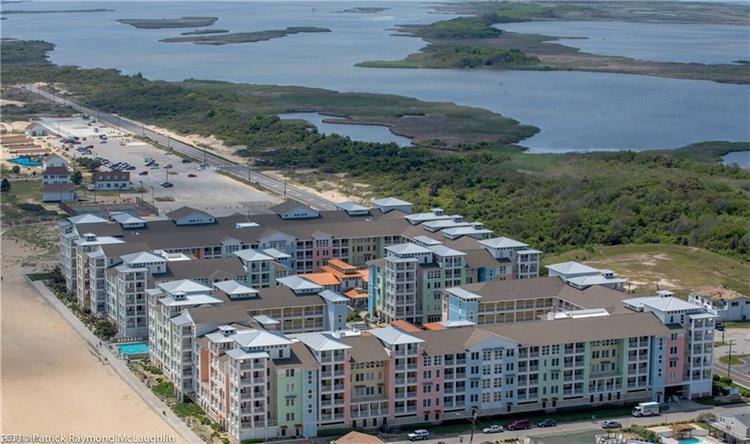 Just steps to the beach, this lovely condo overlooks the pool and big patio with teak tables and Viking Grilling Stations from it's extra wide sunny balcony. Fun pool table off family room included! Enjoy three pools, onsite fitness rooms, game room, and more! Walk right out to the beach - no road to cross. Great rental history for the investor or just fun family condo for kodak moments! All furnishings convey!